Our timeclock is absolutely FREE to use. 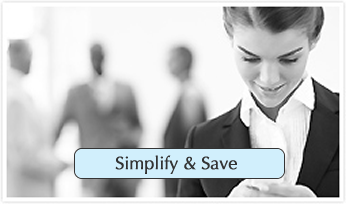 We offer simplicity and accuracy in our online time clock. 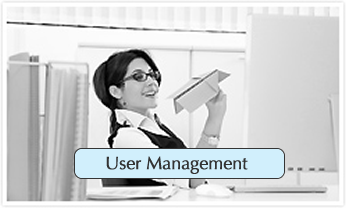 Your time tracking becomes simple and easy, which means you save both time and money. Track time in your business and add optional projects. 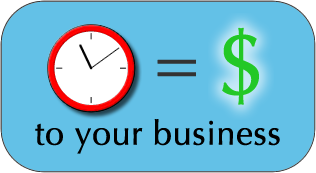 By logging and tracking time spent in your business, you can control where your money is spent. 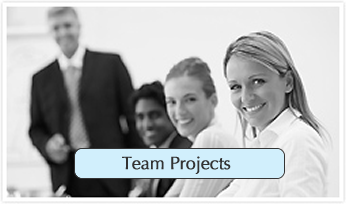 Optionally log projects and have your employees clock in and out throughout the day. Log PTO. 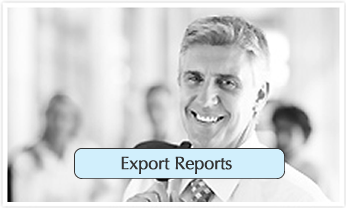 Export Reports.